JUUL is on a mission to improve the lives of the world’s one billion adult smokers by positioning ‘vaping’ as a better alternative to smoking cigarettes. Since launching in 2015, the brand has enjoyed explosive growth, fuelled by its sleek design and tech innovations. The strength of JUUL’s mission has also played a key role in its success to-date. 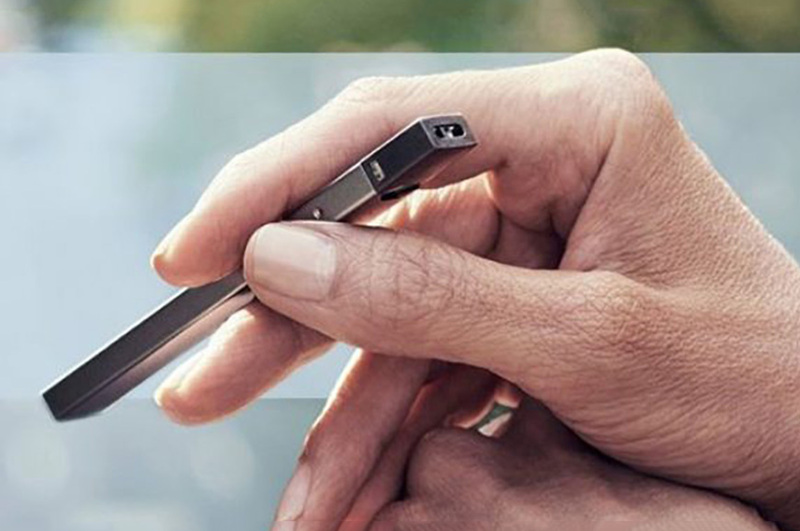 JUUL strives to improve the lives of one billion adult smokers by giving them a tool to quit smoking, or reduce their consumption of cigarettes. 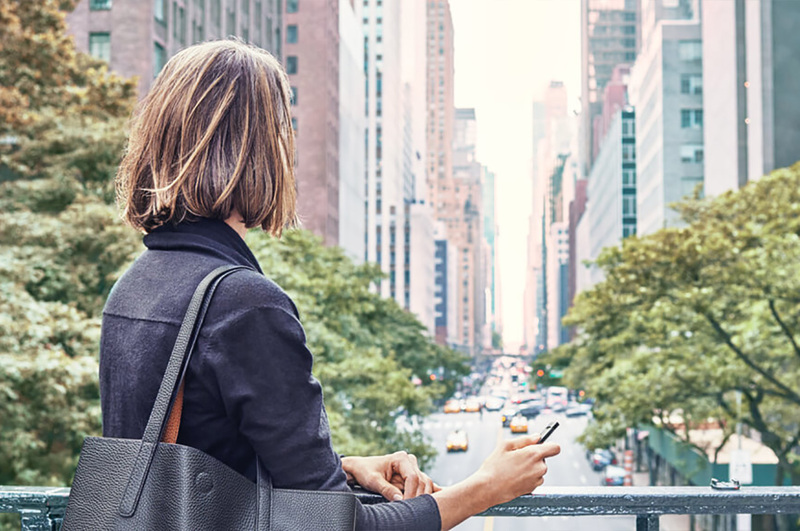 “We envision a world where fewer people use cigarettes, and where people who smoke cigarettes have the tools to reduce or eliminate their consumption entirely, should they so desire,” it says. This high-growth company is valued at around $15 billion, employs 400 people in North America and is expanding globally after opening its first London office in July. There are countless e-cigarette brands vying for a slice of this fast-growing market, so what’s the secret driving JUUL’s success? 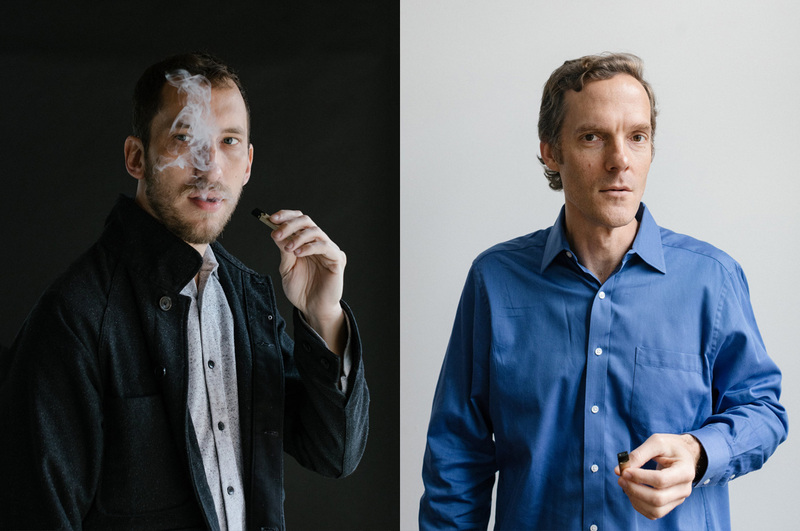 Founded by former smokers James Monsees and Adam Bowen, the story of JUUL’s rampant sales growth begins with the quality of its design, the company’s commitment to R&D, and its desire to modernise the experience of smoking by integrating design and technology. The company employs a team of engineers, scientists, designers, product managers, supply chain experts, customer service and business professionals, who are now shaping the future of the world’s dominant vaping brand. Bowen and Monsees met in 2003 while studying product design at Stanford. They launched several predecessors to JUUL prior to 2015, and instead of mimicking traditional cigarettes, the goal was always to reimagine the experience of smoking by creating a designer product with its own look and feel. “It’s undeniably cooler than that insipid mess of tubes and glowsticks” that other e-cigarette companies manufacture, writes Wired. There is a downside to JUUL’s carefully thought-out design and user experience. The brand immediately caught the eye of teenagers and university students, who began posting images of themselves on Instagram using hashtags like #juuling. 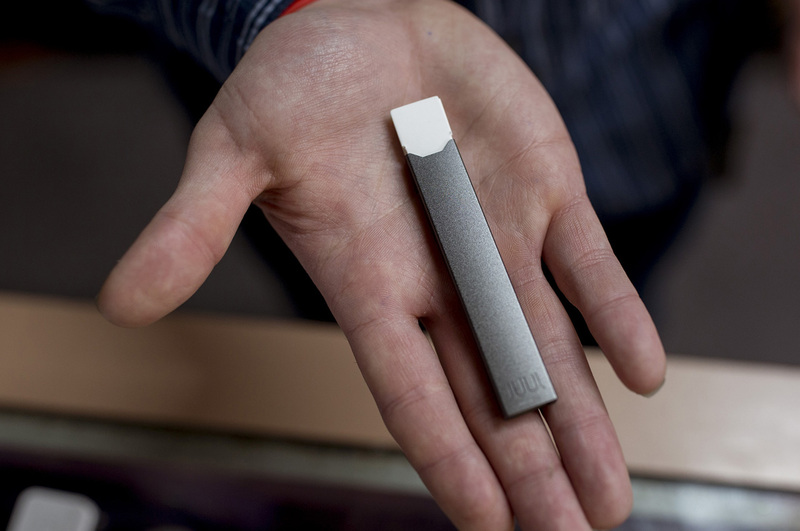 JUUL has also infiltrated meme culture, and its prevalence on social media soon caught the eye of the US Food and Drug Administration, which has just launched an investigation into JUUL’s marketing tactics. 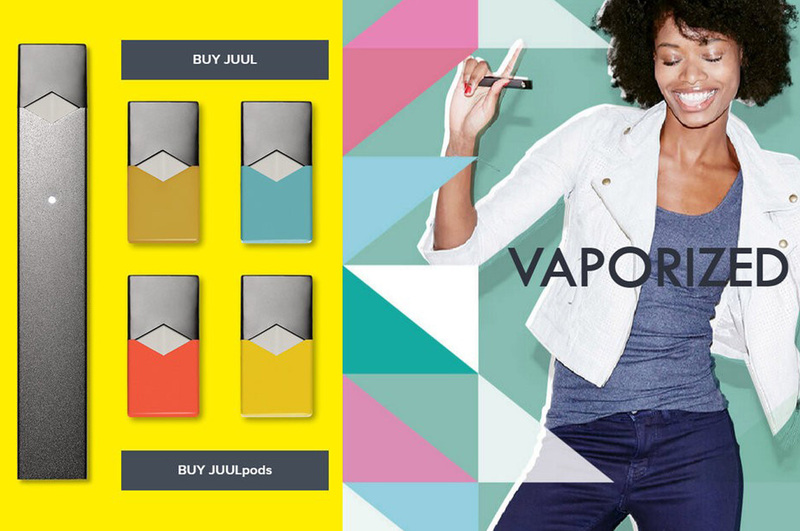 Originally, JUUL did use playful marketing tactics like pop-up JUUL bars and colourful ads featuring bubbly, beautiful models. It also utilised social media cleverly by encouraging guests at events to share photos using hashtags like #LightsCameraVapor. Since then, JUUL’s marketing has become far more earnest. 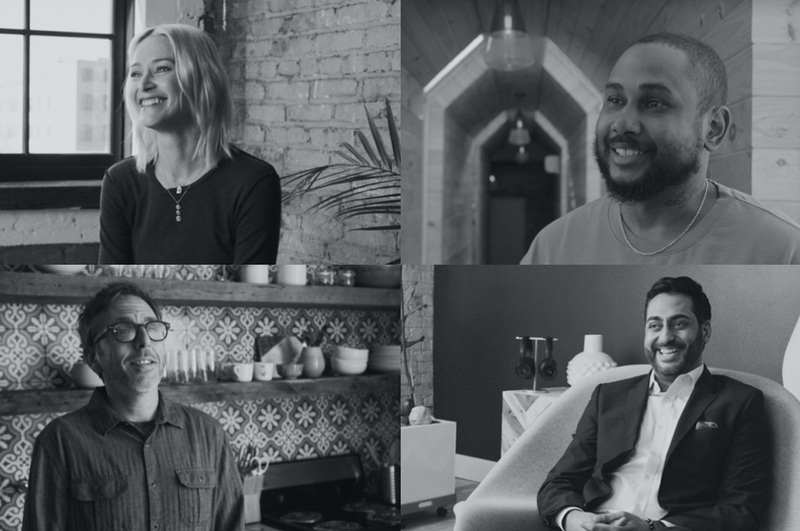 In 2017, to highlight its mission of being a brand that helps adult smokers, it vowed to only feature models aged 35 or over. This year, it changed its policy again to profile real people who have successfully used JUUL to cut back on cigarettes, creating a virtual community of JUUL users. The company is spending less on advertising and more on lobbying, committing $30 million to combat underage vaping. The company’s marketing and social media code is also explained on its website, where JUUL openly acknowledges the pros and cons of vaping. The brand’s success is also its biggest problem. JUUL is staying true to its mission: it has already converted one million adult smokers to e-cigarettes, but in the process, it’s now being accused of creating nicotine addiction among teens. 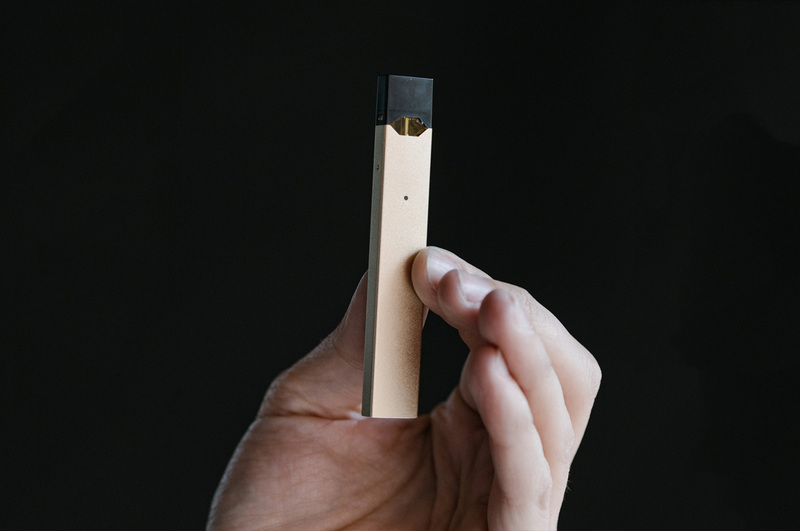 As for what’s next, JUUL is currently working on a Bluetooth-enabled device that will help adults track their consumption of nicotine while discouraging teen use by disabling the device if users can’t prove their age. As the controversy surrounding vaping heats up, it’s clear the vaping market holds huge potential for global growth. There are around 2.5 million Australians who smoke daily, and 7.4 million smokers in Britain. In 2018, the American vaporizer ­­­market alone will grow to $5.5 billion dollars, up 25% from 2017, according to Wells Fargo. JUUL’s lobbying and marketing initiatives are under scrutiny, but the strength of its mission and the popularity of its design are unlikely to curb the brand’s expansion globally. – In the absence of regulation, anyone and everyone could enter the e-cigarette market. 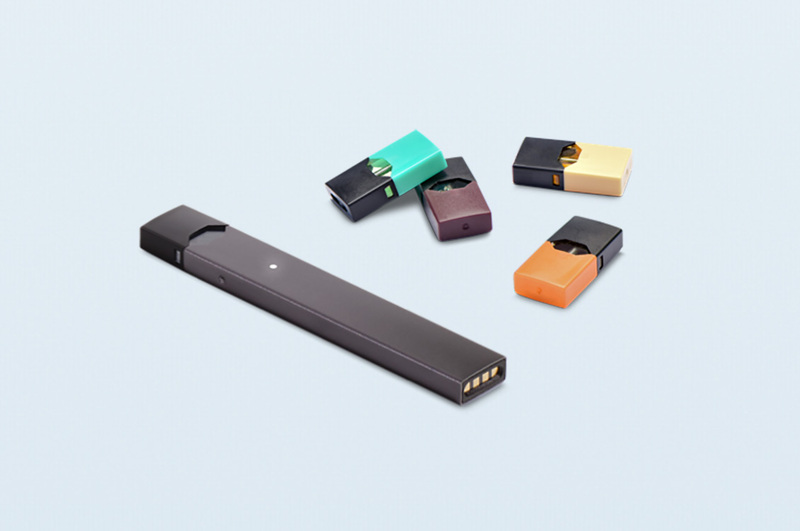 But by investing in design to reimagine the experience of smoking, JUUL quickly emerged as the dominant player, utilising technology to design a cleaner, safer product with the tagline, ‘For Smokers. By Design’. – After disrupting the big tobacco industry, JUUL is likely to disrupt the medical and pharmaceutical industries by adapting its vaping products to deliver everything from vitamins to medicines. – The vaping market still pales in comparison to the size of the US cigarette market, worth $120 billion. But it’s growing – fast – and JUUL is helping to fuel its growth despite spending considerably less on advertising than other leading e-cigarette brands, according to Kantar. – The vaping industry is at a crossroads. When e-cigarettes first began to be marketed from 2003 onwards, there was very little regulation. Today, regulators are moving fast to introduce laws and restrictions. In the United States, companies must complete a complicated review process with the FDA by 2022. In Australia, it is still illegal to buy liquid nicotine to use in e-cigarettes.